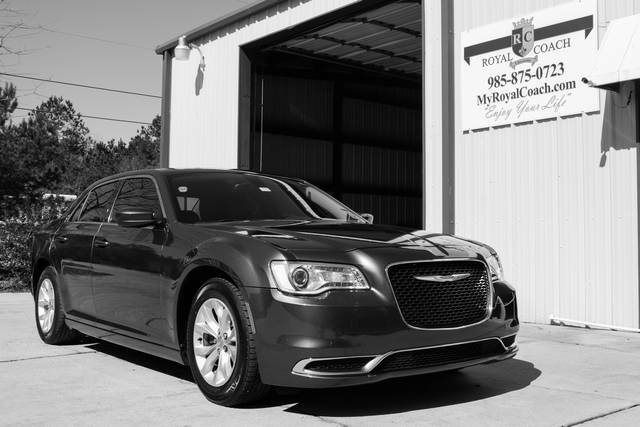 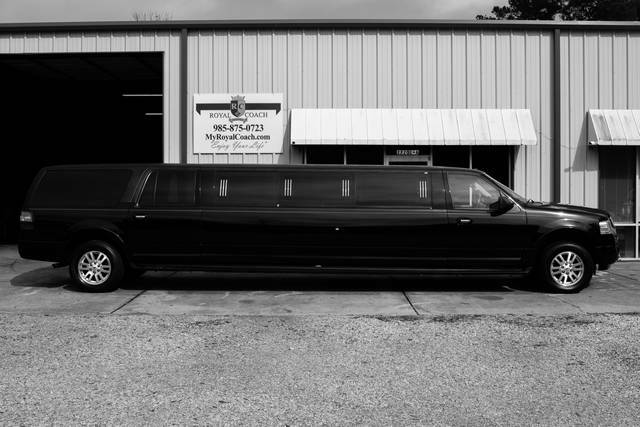 At Royal Coach Limousine, we believe in variety. 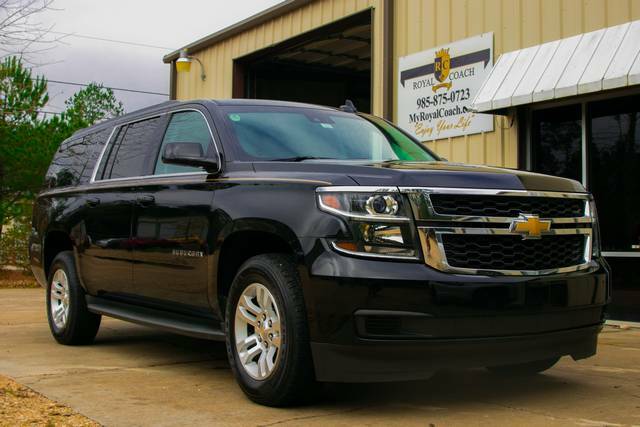 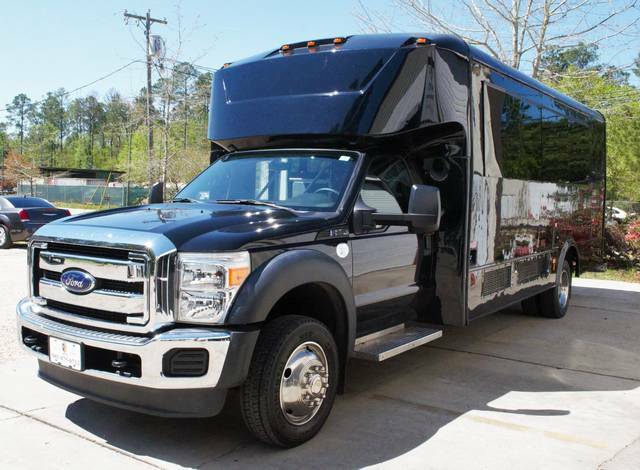 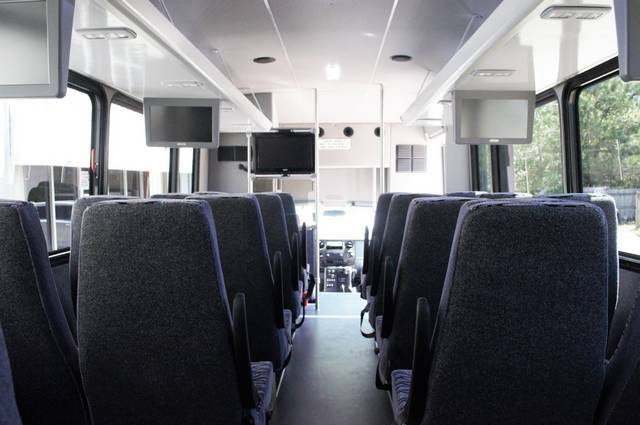 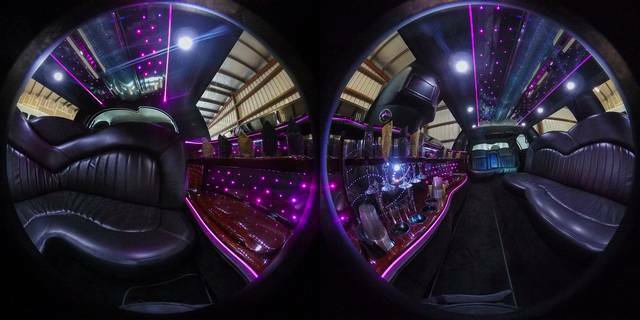 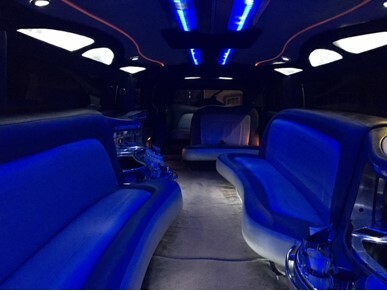 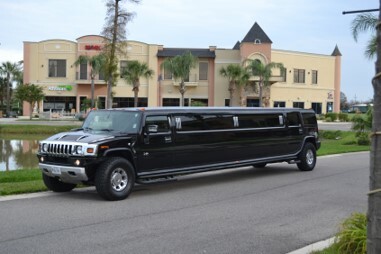 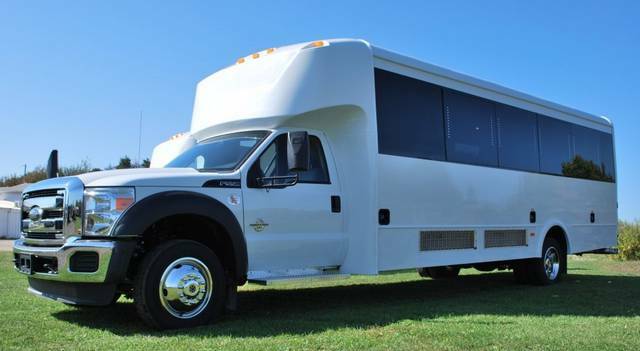 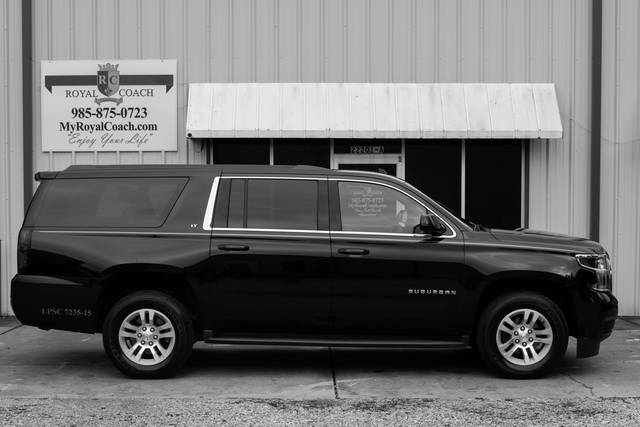 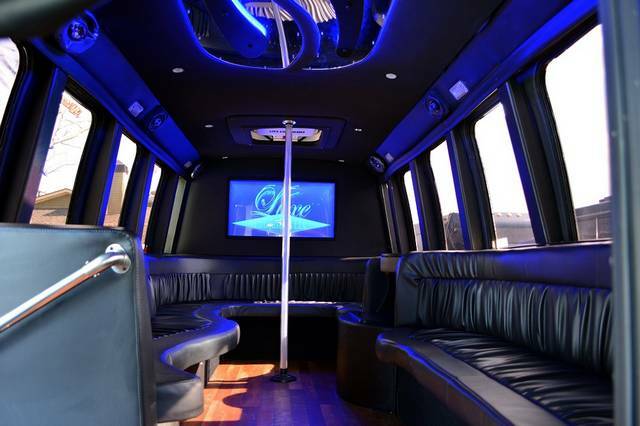 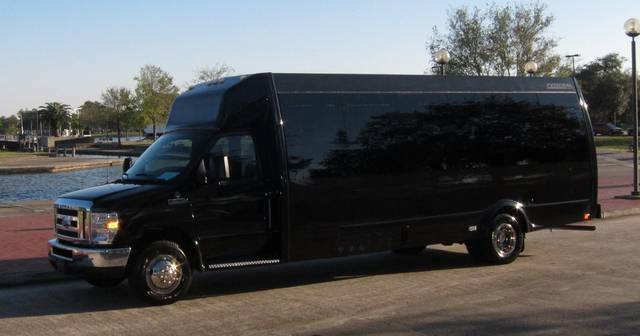 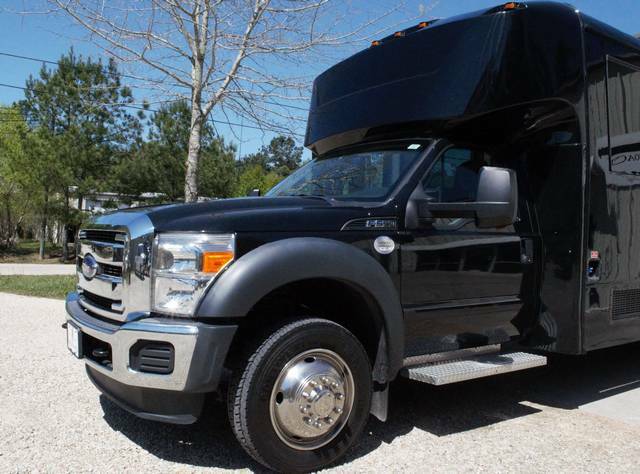 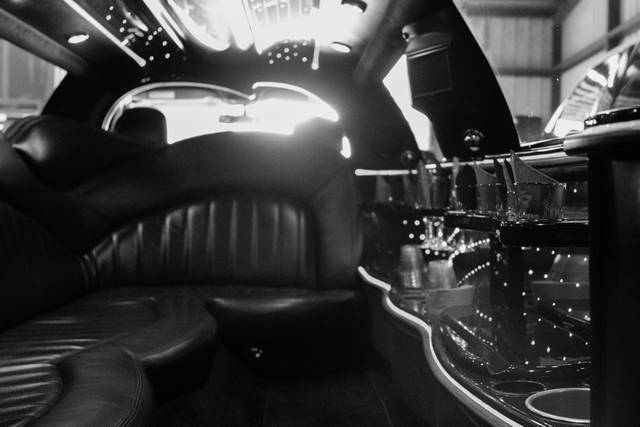 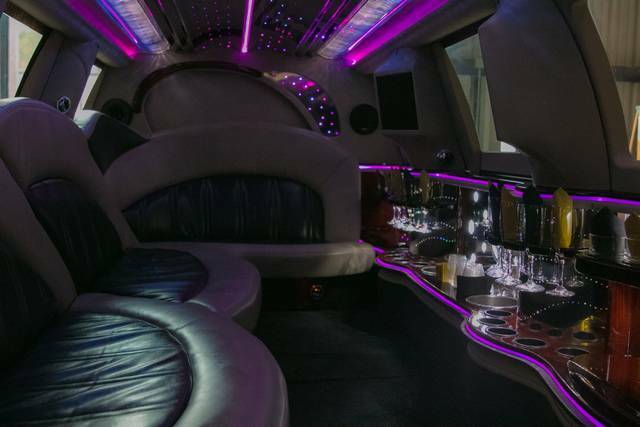 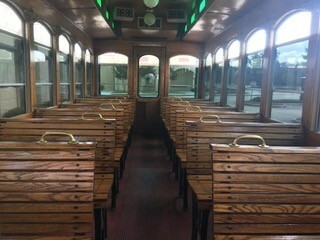 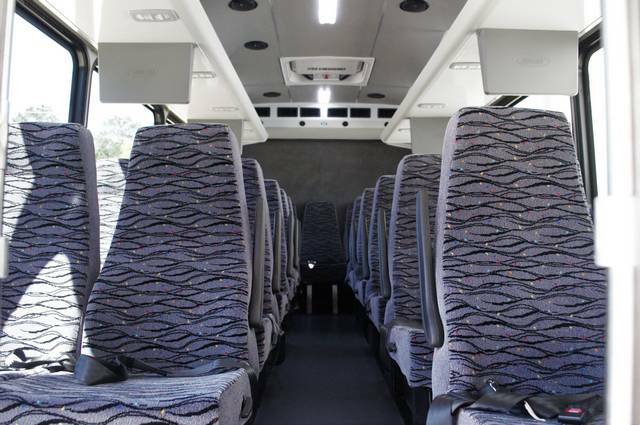 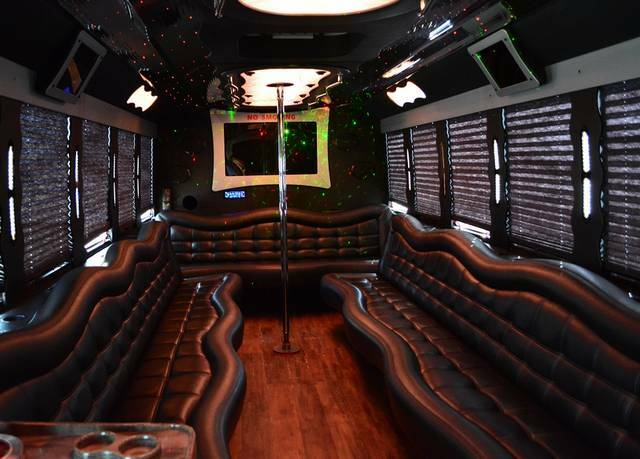 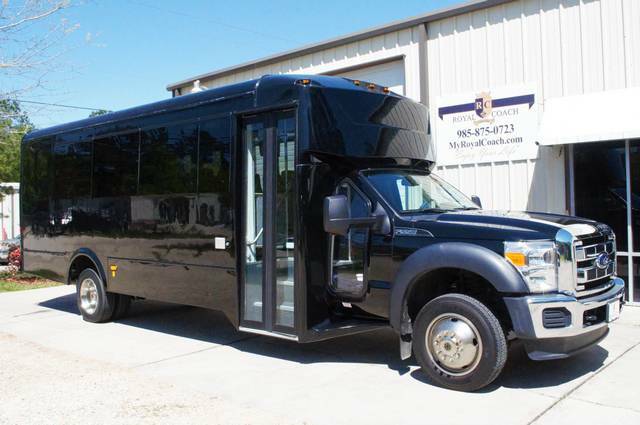 Whether you just need a Town Car, a Stretch Limousine, or if you are going to have a large group of people and need a Limo Bus or a Shuttle Bus; Royal Coach Limousine can provide all of those Vehicles plus some of the best Chauffeurs in the industry to drive you around the Greater New Orleans Area. 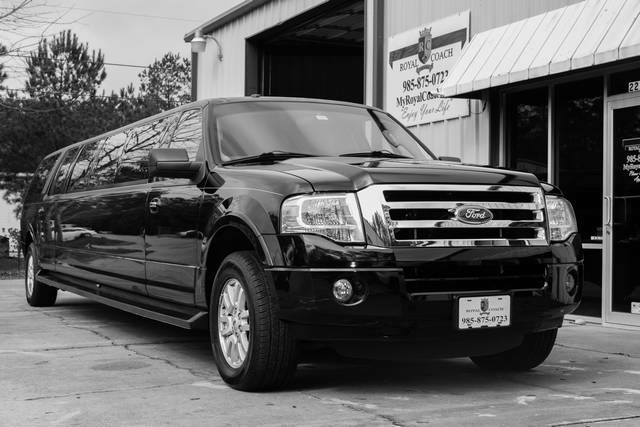 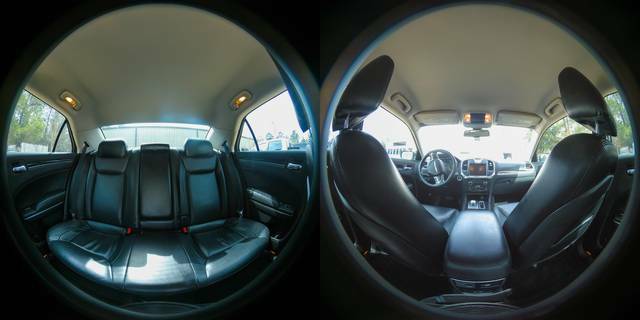 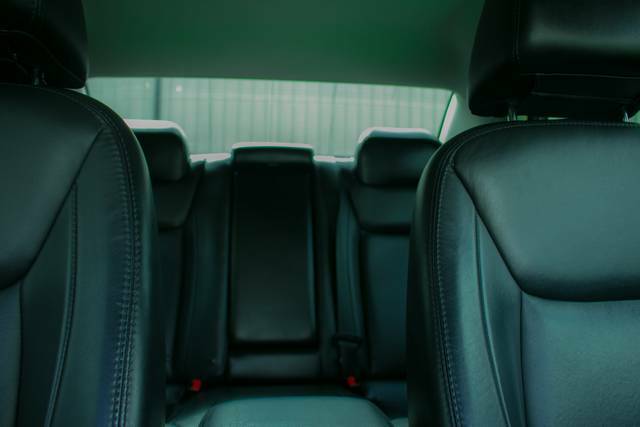 If you are looking for a limousine/chauffeur company that truly cares, has experienced safe chauffeurs, and is always looking out for our clients’ complete happiness. 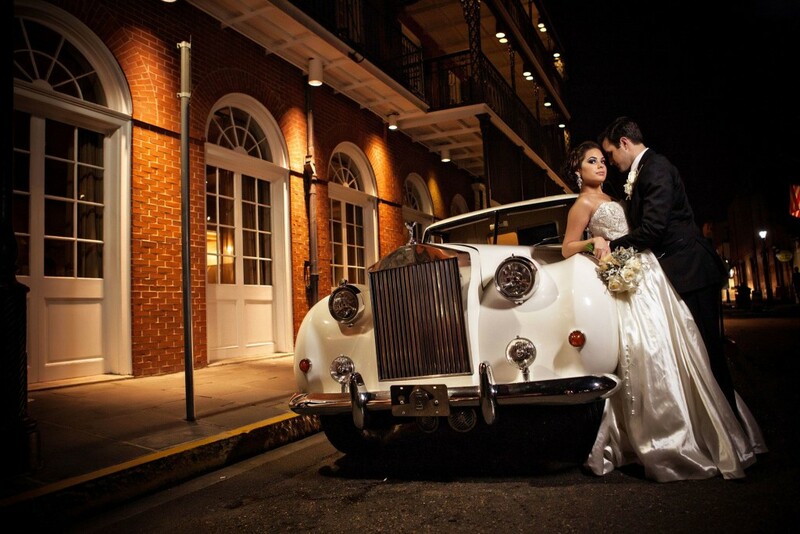 Contact Royal Coach Limousine today to schedule your transportation services for your next event. 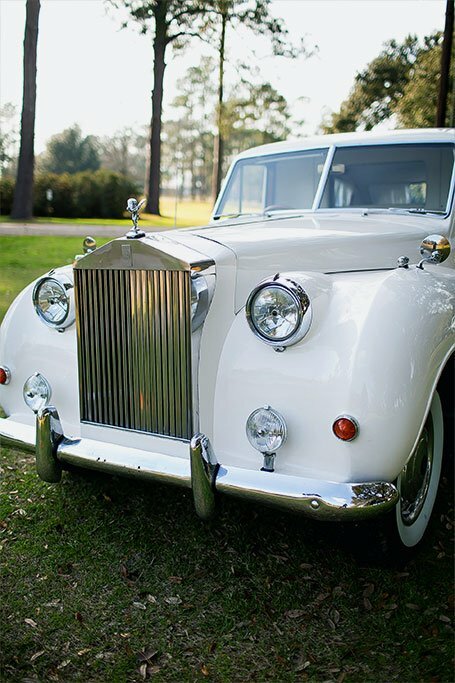 Choosing the right vehicle can be tricky, so depend on Royal Coach Limousine’s experienced Team of people to guide you through the selection process. 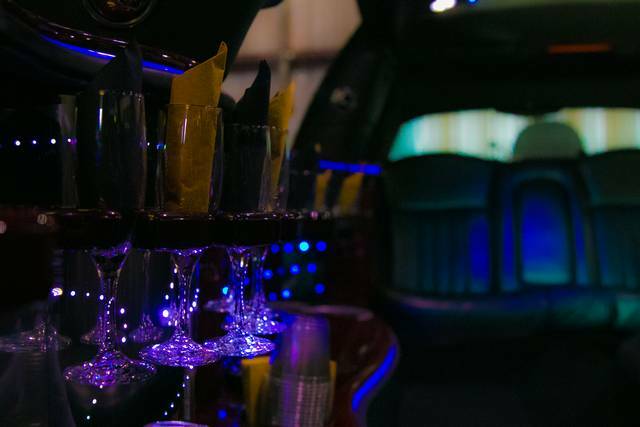 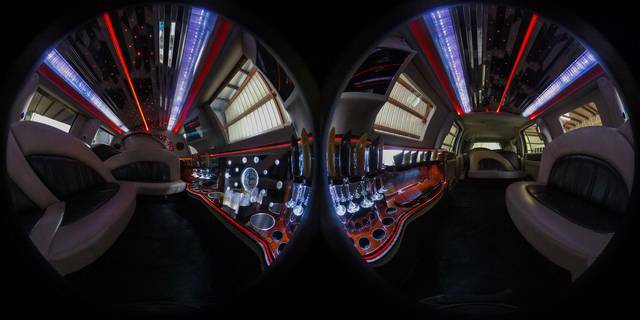 We consider all parts of your event or evening out – the time, the place, the number of stops, the number of people, and the logistical planning of timelines that can literally make your head spin if you had to do it all yourself. 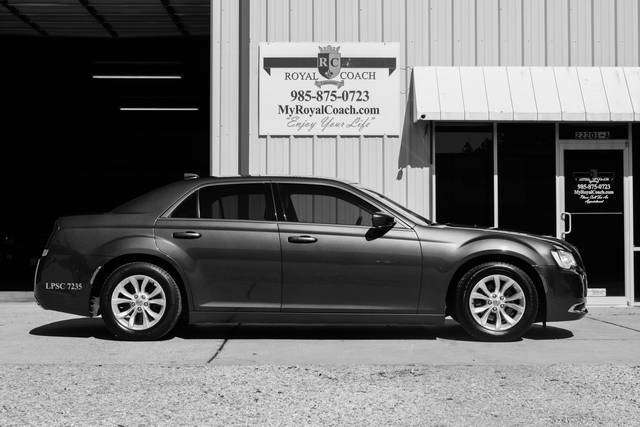 At Royal Coach Limousines, we are here for you to assist you with all of your entire decision making. 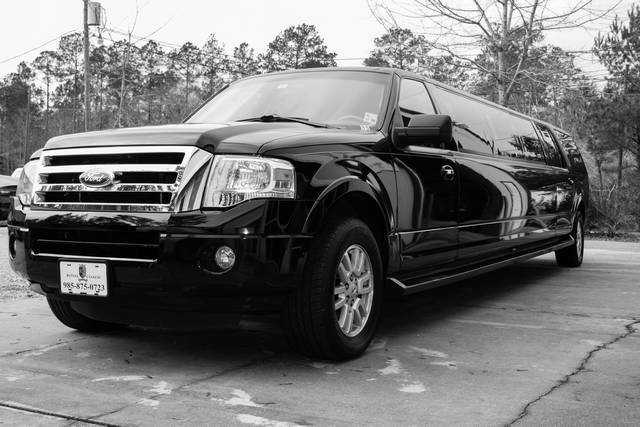 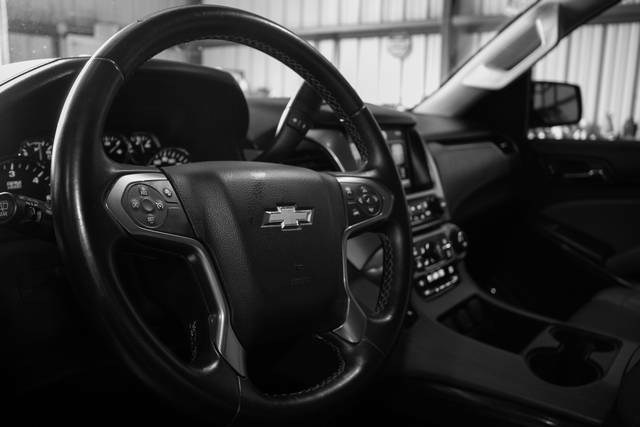 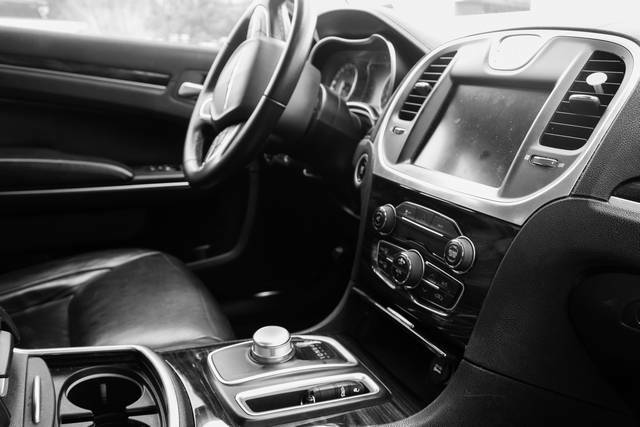 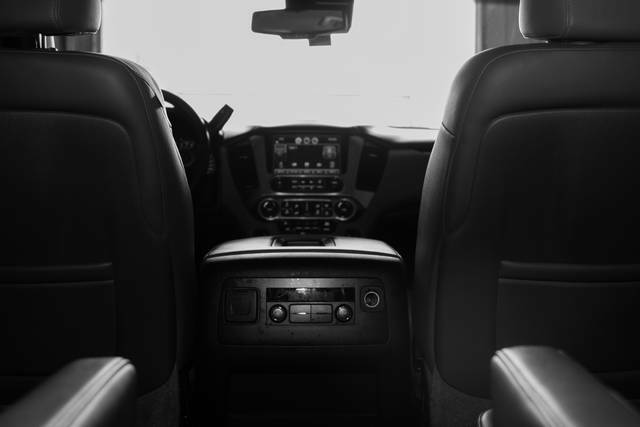 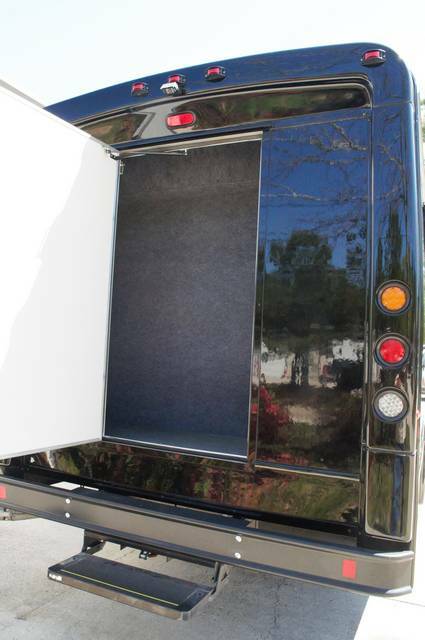 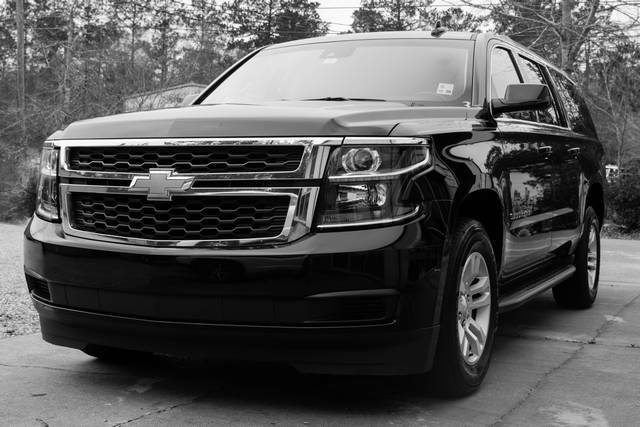 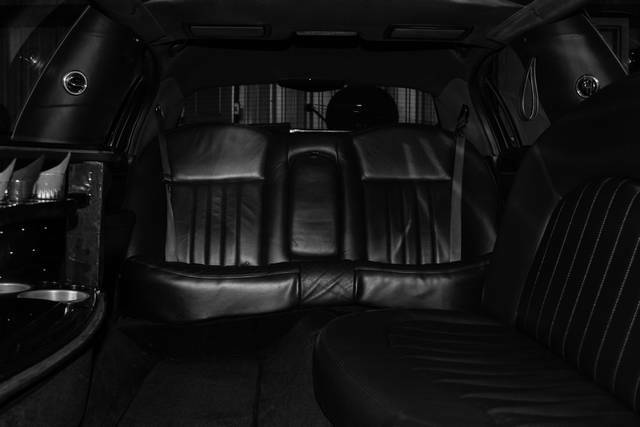 We have been in this industry for many years, and we have knowledge about the intricate details that involve more than just a “chauffeur service.” We truly care about our clients and want them to enjoy the experience of a lifetime when they hire a luxury transportation company to do their driving for them. 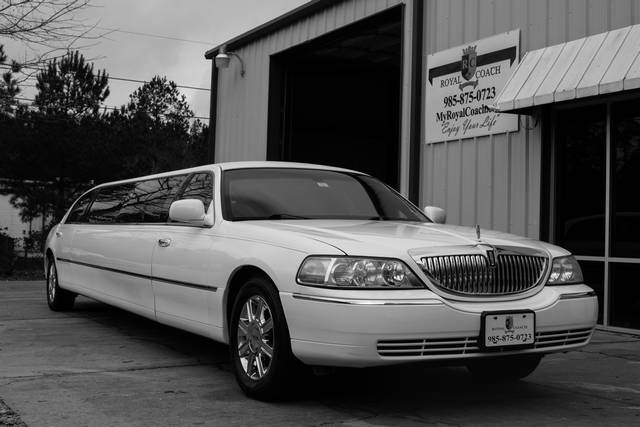 Check out our Reviews, and you can see what some happy clients have already said about our company.